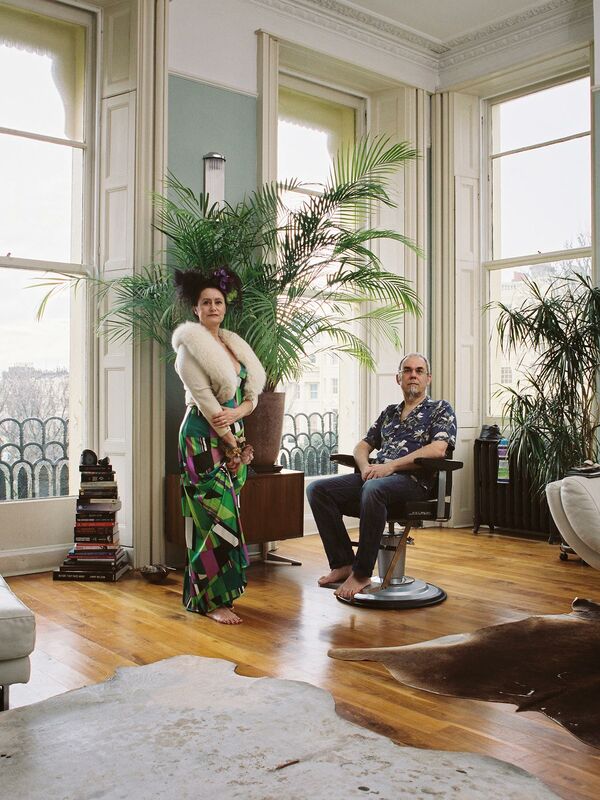 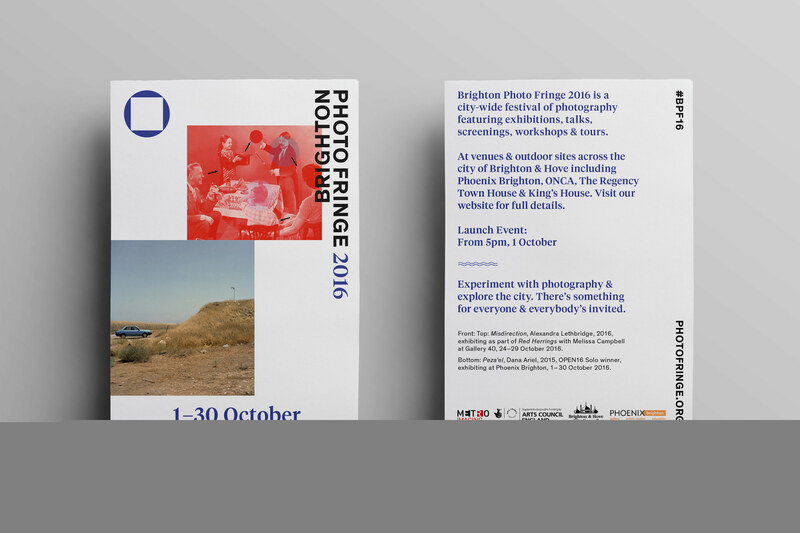 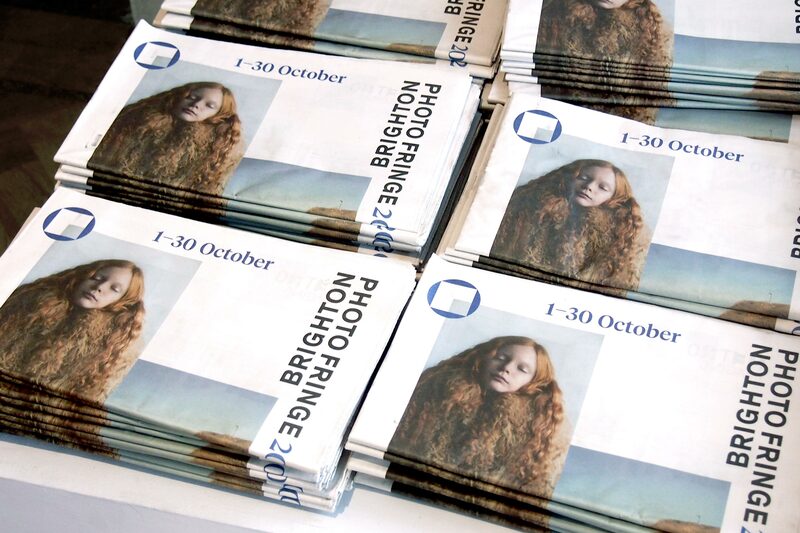 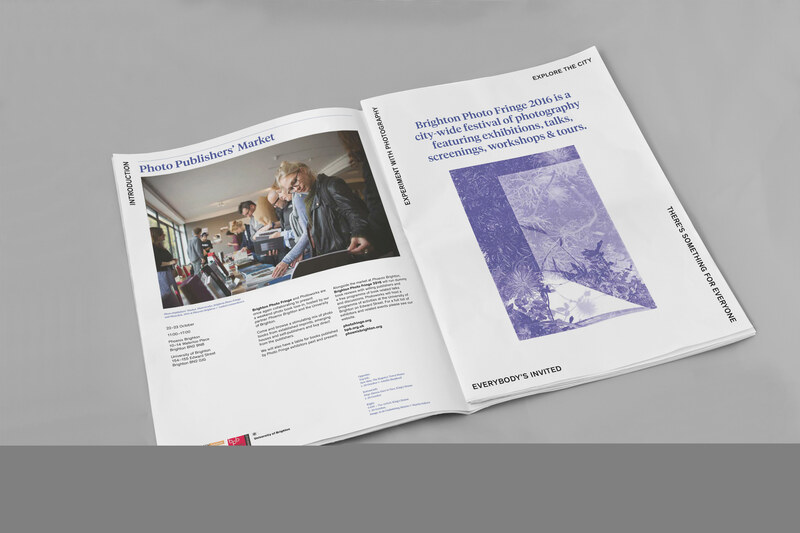 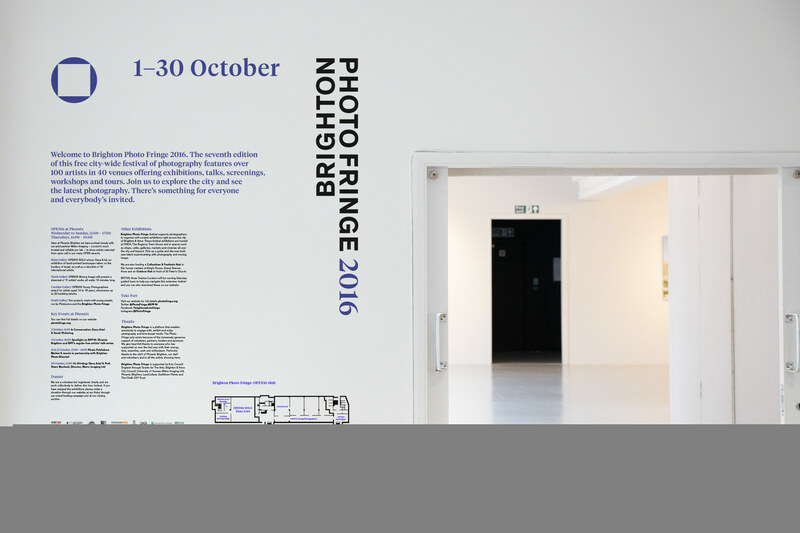 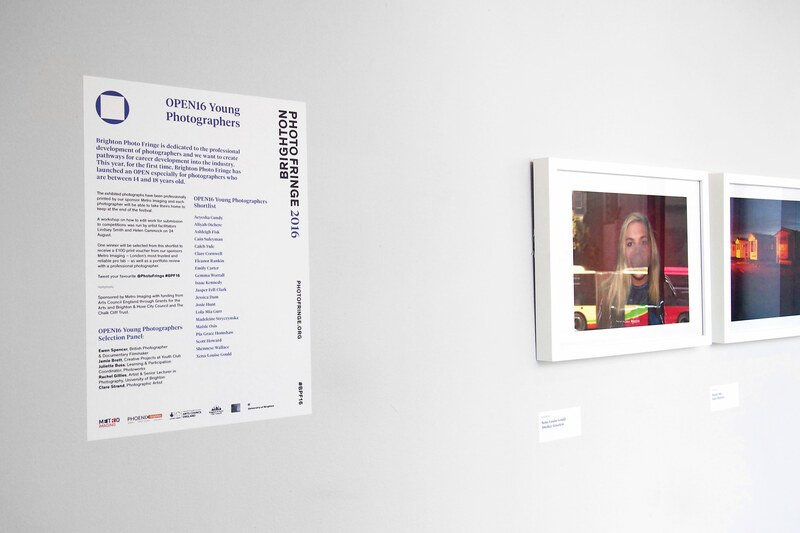 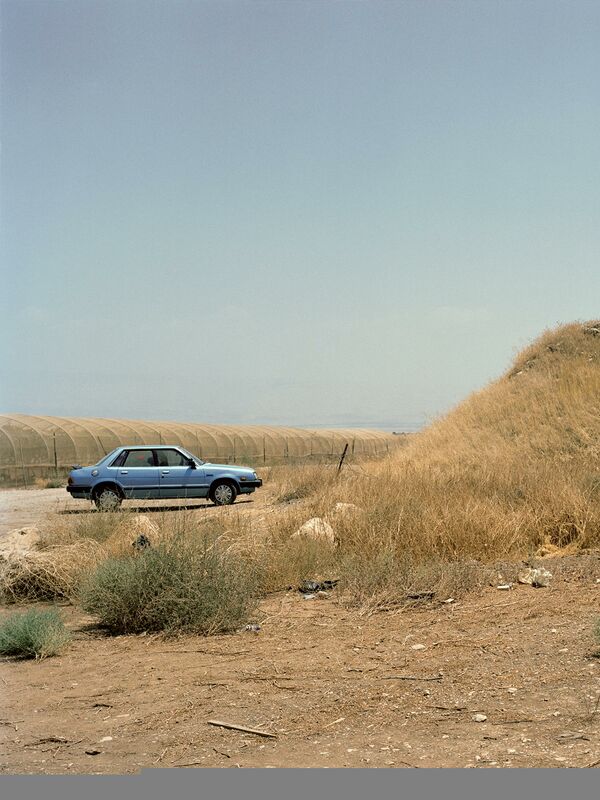 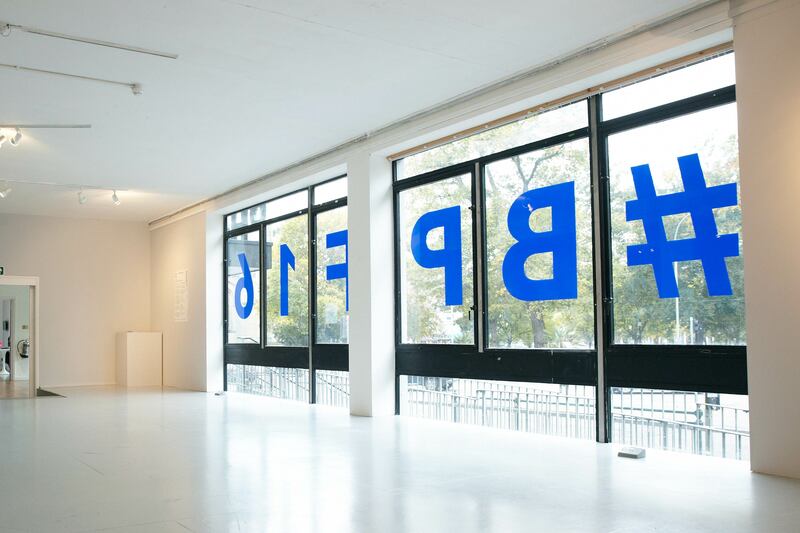 Brighton Photo Fringe is a free city-wide, open-access festival of new photography. 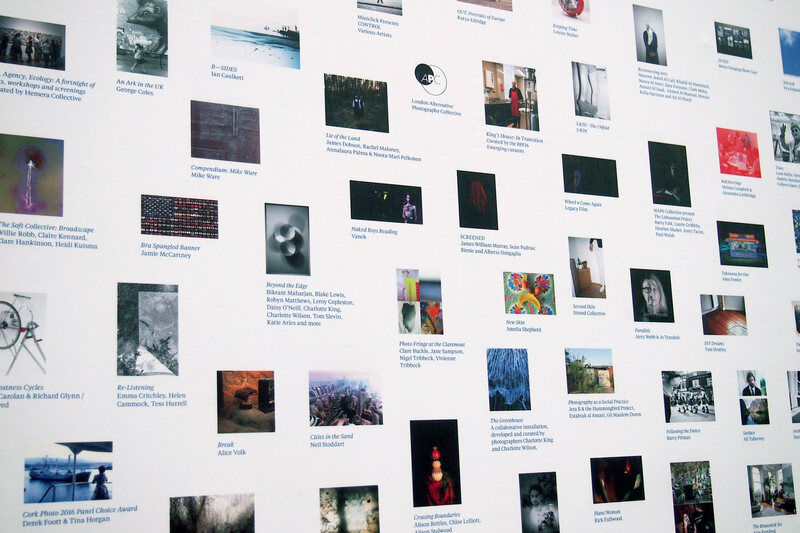 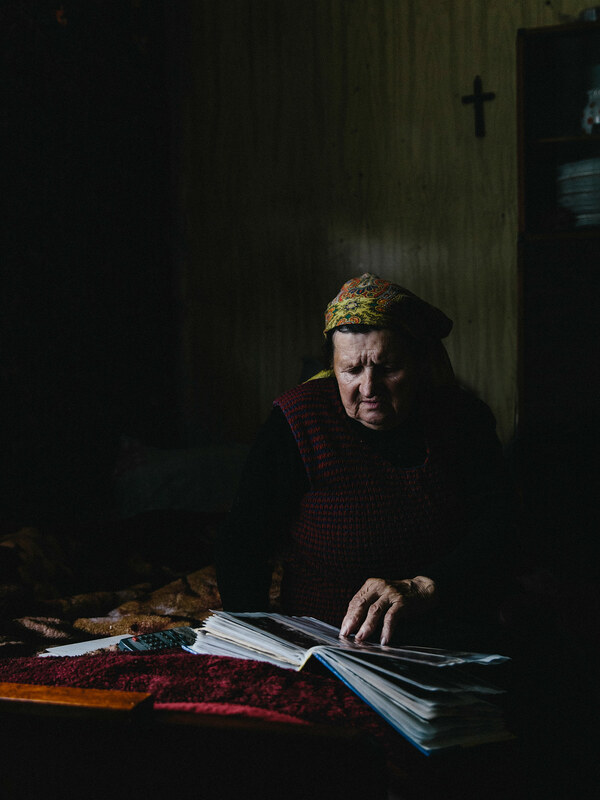 We created an image led brand identity that made use of entrants' photographs in a democratic way. 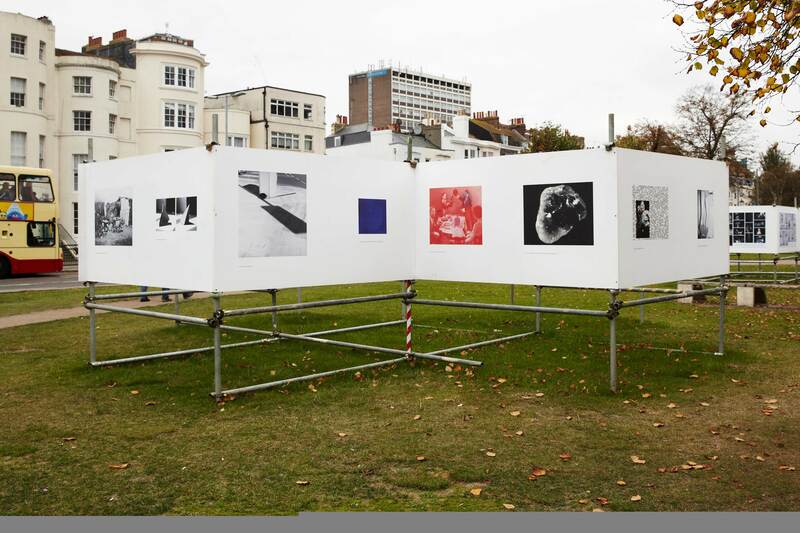 We developed a playful image grid and a contemporary typographic framing style, which encourages the audience to engage with the artists’ work. 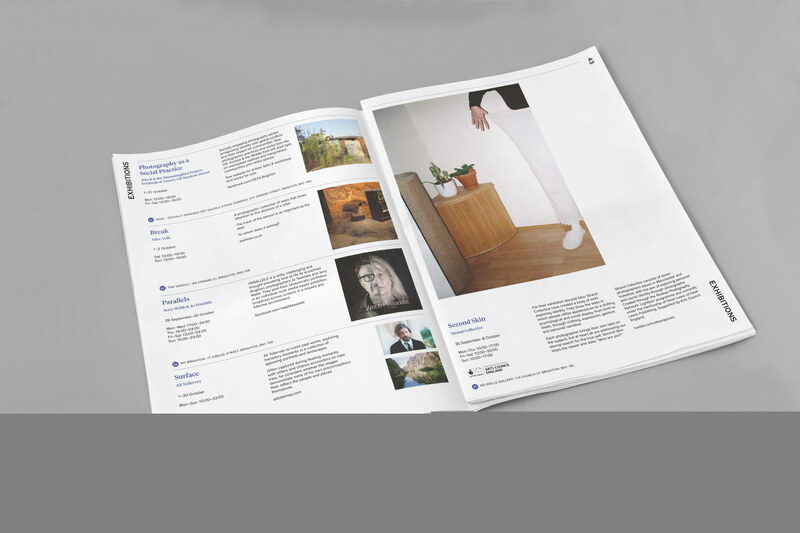 We also designed the newspaper, flyers and posters.